It’s so weird, when I first started blogging I just wrote any time day or night, whenever I found a moment I was able to sit down and write away. I had so much to say. I still do have a lot to say; I don’t think that will ever change ha ha. Yet now it seems I have to be in the right frame of mind to write a post. Sometimes I will sit down and my mind will go totally blank, which is so frustrating as at times there are so many idea’s buzzing around my head. I need to get in to the habit of jotting these ideas down as soon as they pop into my head, rather than letting them escape then spend ages trying to recall that great idea that I was so excited about a couple of hours ago. So what works for me? I am still a newish blogger; I have only just been blogging a year. But wow, I have learnt so much in that year. I cannot believe the work that goes into to running and maintaining a blog. The time spent taking photos, reading, preparing and managing social media. I had no idea all this was part of the package pre blogging. Yet is all so important to grow your blog. Be organised and find a time of day that works well for you, I have learnt that I am much more focused in the mornings. If I can get up before everyone else in the house I am able to be much more productive. There are times I have to write at night, when I am so busy that this is the only time, but have at times fallen asleep with my laptop on my knee. So Morning definitely works better for me. Write in advance and schedule post, now I really should practice what I preach here but this in an area I definitely need to improve, life and work is so so busy that I tend to manage one day at a time. This is my blog resolution; to plan and organise more effectively. Take notes, whenever I get an idea I jot it down, even if it’s on my notes on my phone. Include the family; I have to include the family, time always seems to be of the essence. But lets face it; does anyone ever have enough time? The boys love being involved in my blog, they help with photo’s vlogs, editing, ideas, it really has become a family affair. They love the experiences and activities blogging brings their way, as a result they have been really pro active, and felt proud of their contributions. That just leaves me to write it all up into a post. Theres has been lots of posts lately that talk about comparing yourself to other bloggers and I absolutely agree you should never do this. But I do like to compare myself to me, I look at old posts, comments, friends I have made. That comparison makes me realise that my blog has enriched my life, through new friends and opportunities and it really is worth every single second I put into it. My last point would be enjoying it, that’s why I started a blog, my desire to write. And if I have a bad day I take myself back to basics and remember that is why I started and that is what is important. The last point is definitely the most important. If you don’t enjoy doing something then don’t do it anymore. 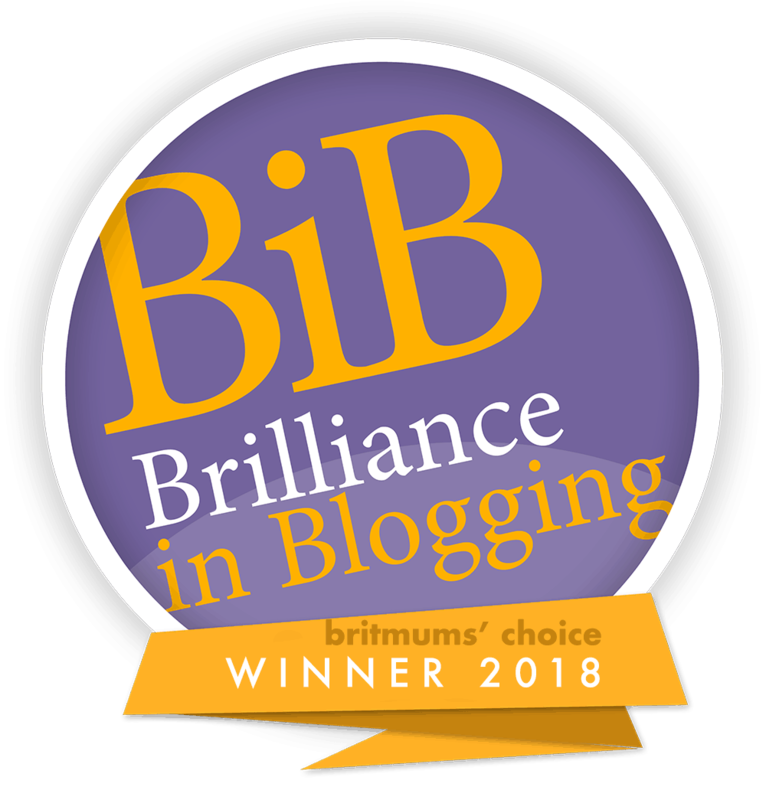 My blog hasn’t always been a parenting blog but I got fed up of my old content so I started writing more about being a mummy and now I have fallen in love with blogging all over again, which makes it much easier to write content. 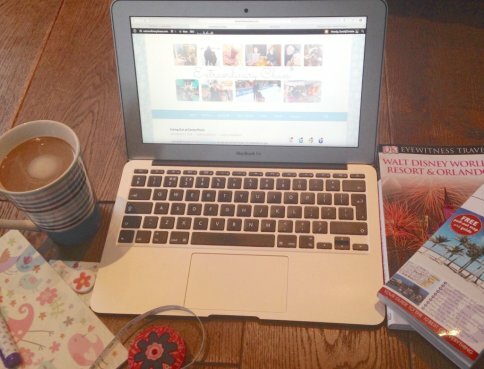 I was mainly blogging on the two afternoons that someone else has Elsa but that meant I was falling behind with vacuuming and other household bits, as well as taking a bit of time to relax for myself. Now I wait until Elsa’s gone to bed and I stay up blogging for a few hours. I find this works much better for me, especially as the later I go to bed the longer Elsa seems to stay asleep in her own bed before waking to come in with me! Oh gosh, great points here – and as I am in the same boat as you, I’d have to agree one year in, I’ve learnt so much. I need to schedule posts more, too. But it just never works out for me what with a full time job as well! We seem to be doing pretty ok though! 🙂 Here’s to another year! Sarah I absolutely love the new header. Love it! This year is going to be even better than the last.